The Lash & Brow Academy is the premier eyelash extension and eyebrow artistry company in California. The "LABA" serves lash extension and brow artistry clients at its Lash Atelier located within the brick and mortar academy in Encino, California. Clients of the atelier enjoy premier services from professional, licensed, insured, and expert service providers who have a passion for lash & brow artistry. Each of our Lash Artists are Novalash trained and certified. The Lash & Brow Academy received top honors as the Distributor of the Year from Novalash in 2018. As the exclusive distributor and training entity in California for NovaLash Eyelash Extensions, this advanced learning academy is the single source of professional products and training for this number one eyelash extension company in the world. 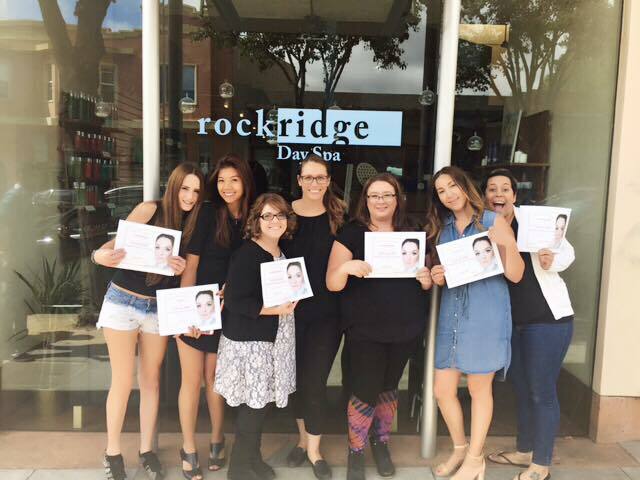 Course are offered within the flagship academy and also throughout the state of California at our LABAPRO Affiliate Salons. Many of these courses lead to certification and advanced skills is lash & brow artistry.